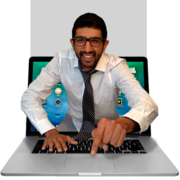 The French government has introduced a new law which obligate teacher to one dictation homework and one math homework to student every day. I have spoken to some teacher who told me that they understand why, but there is no time to do it in class. 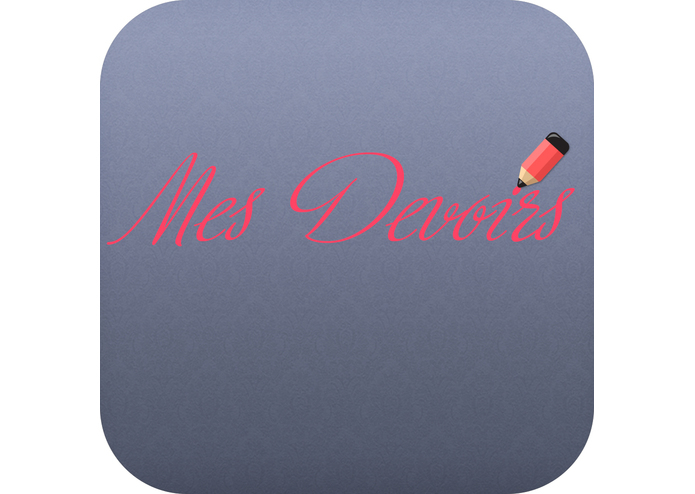 Mes Devoirs is an iPad app which allow teacher to make homework to student.